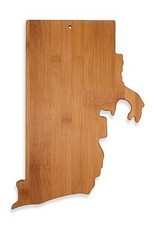 Proudly show your state pride with this Totally Bamboo Cutting/Serving Board in the shape of Rhode Island. 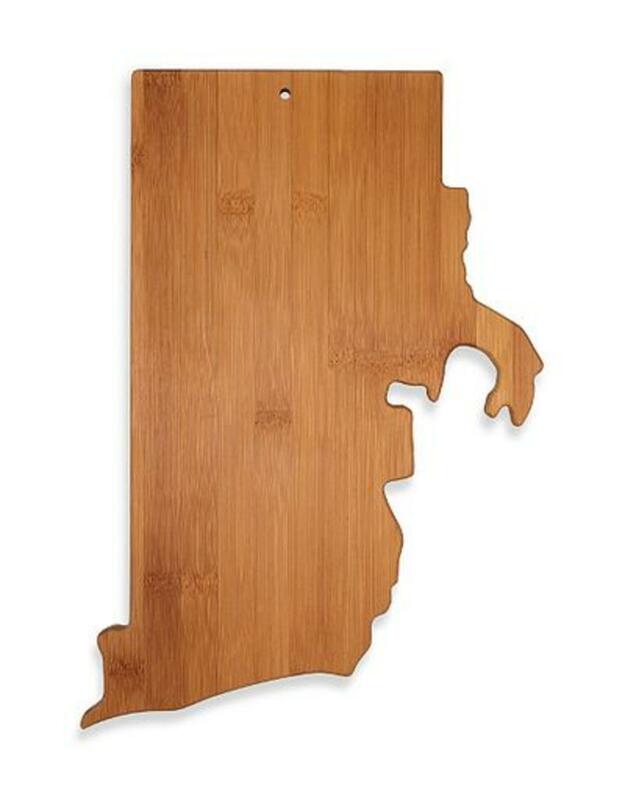 Both functional and decorative, it's great for serving snacks and chopping vegetables. Dimensions: 15" x 10.5" x 5/8"